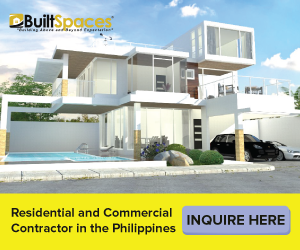 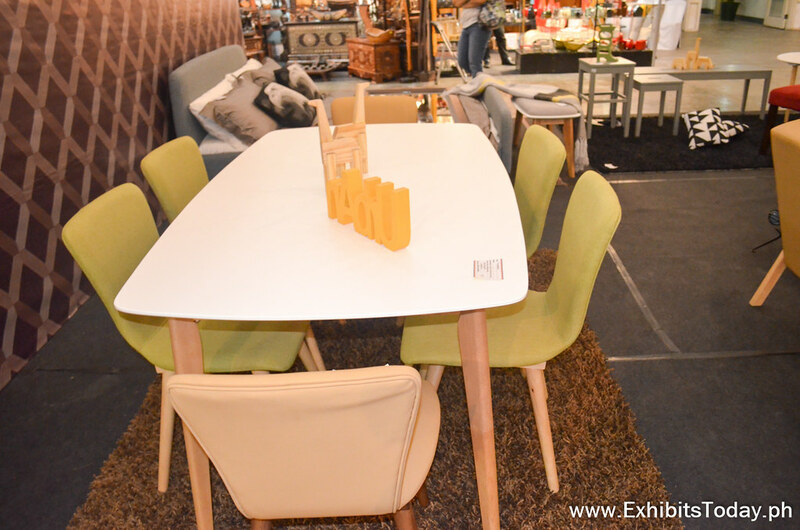 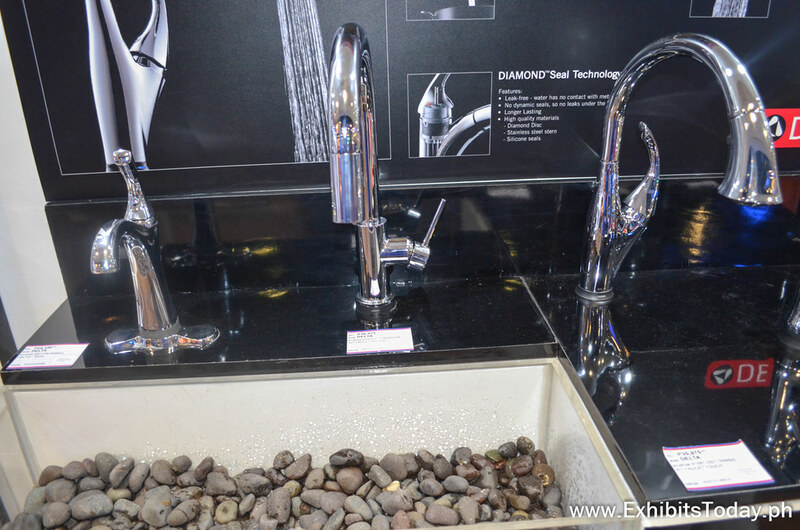 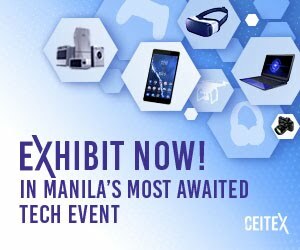 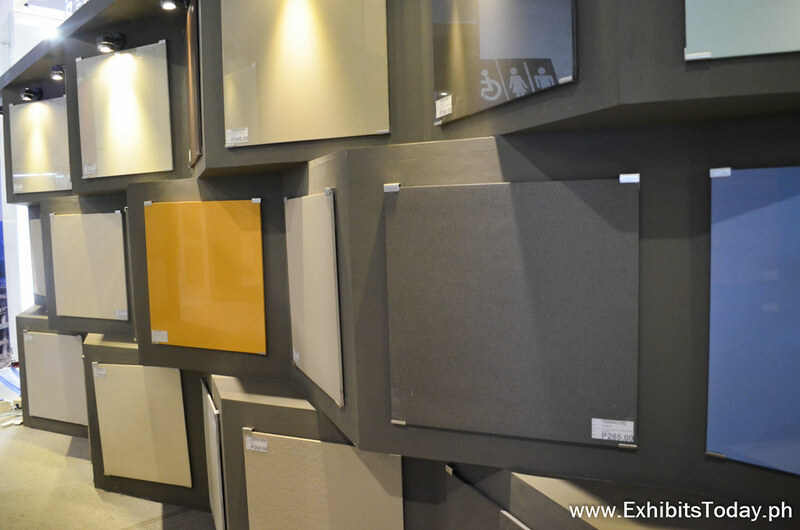 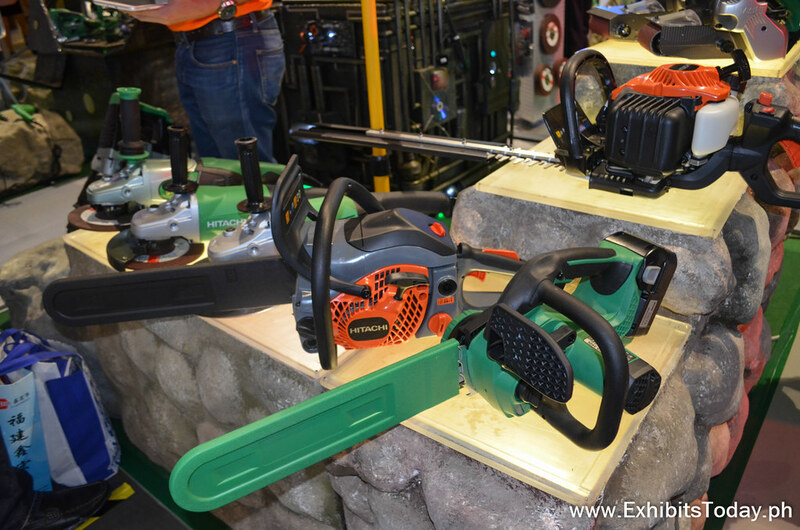 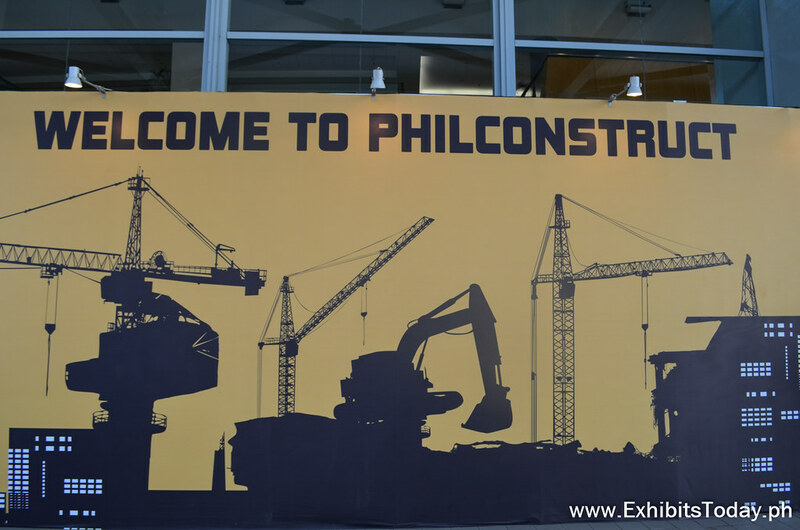 At the SMX Convention Center, this part of this year's PhilConstruct is focused for expo visitors who are looking for building materials and components, construction materials, building accessories and essentials. 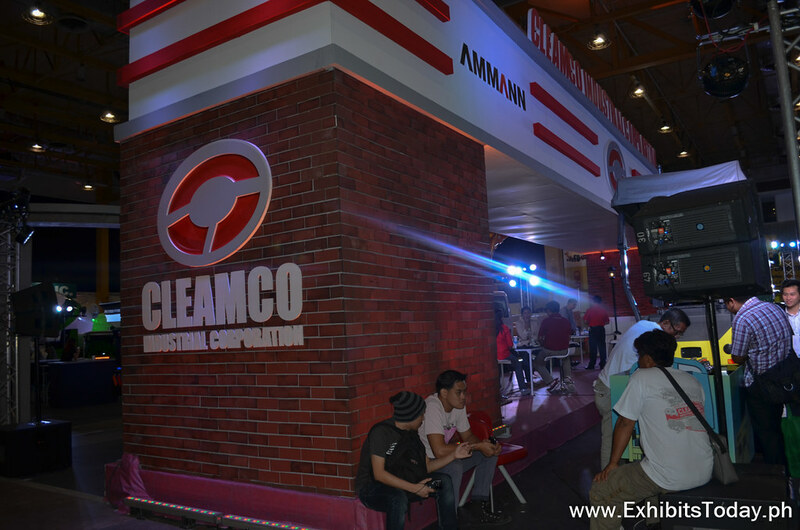 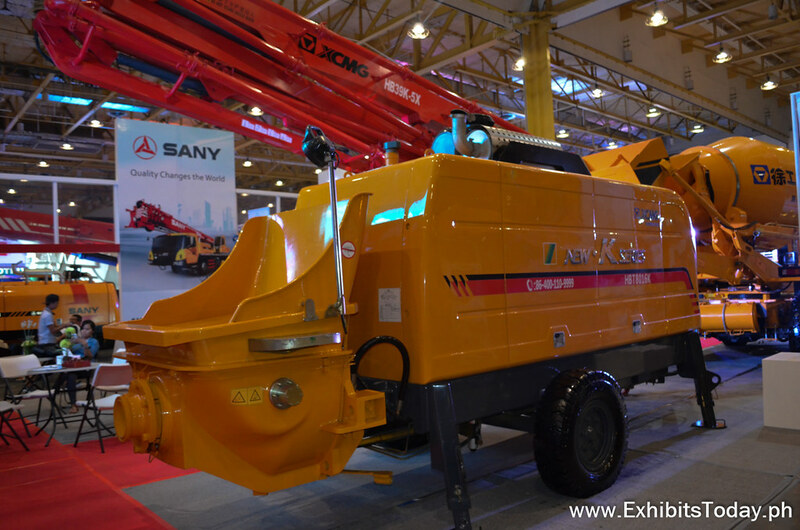 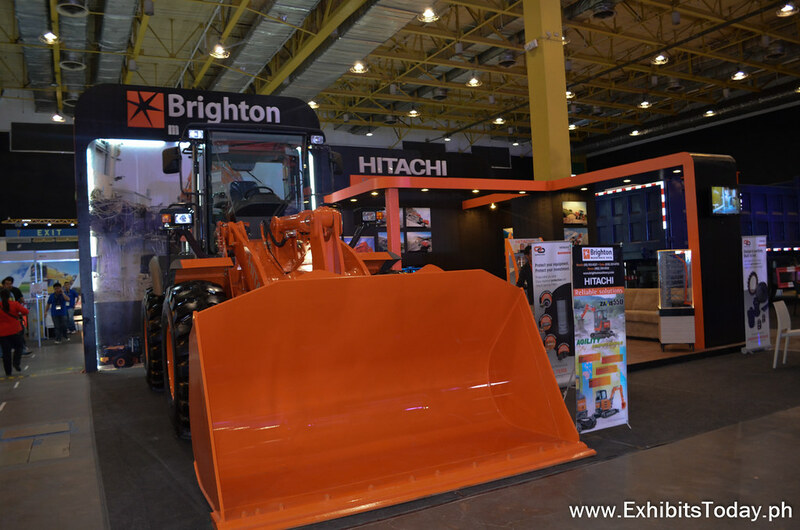 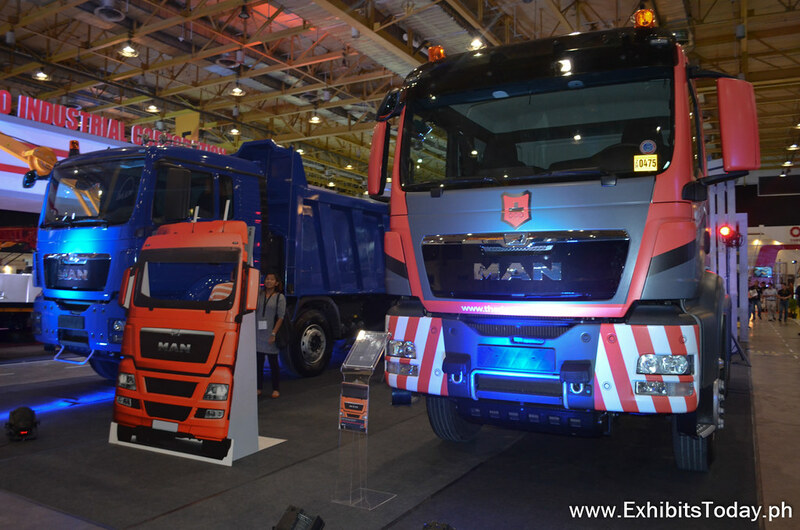 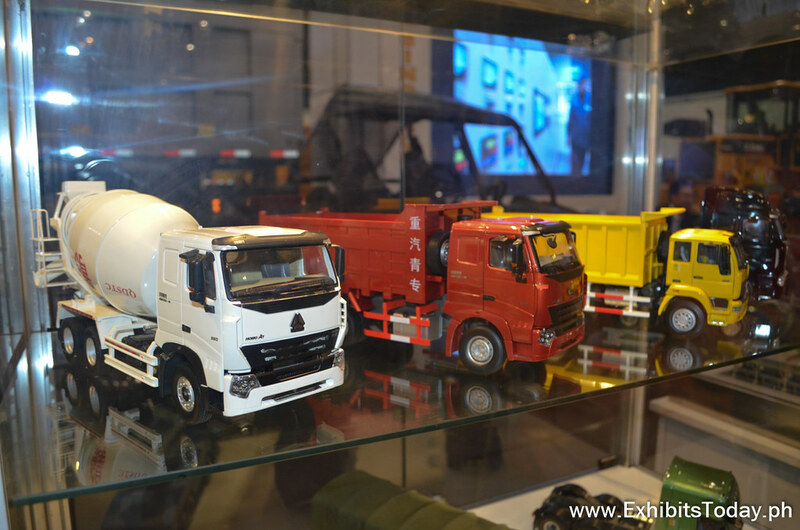 While at the World Trade Center Metro Manila, there are great line-up of leading construction vehicle manufacturers showcased their flagship giant trucks and tractors dedicated for those who are planing to buy medium and heavy construction equipment. 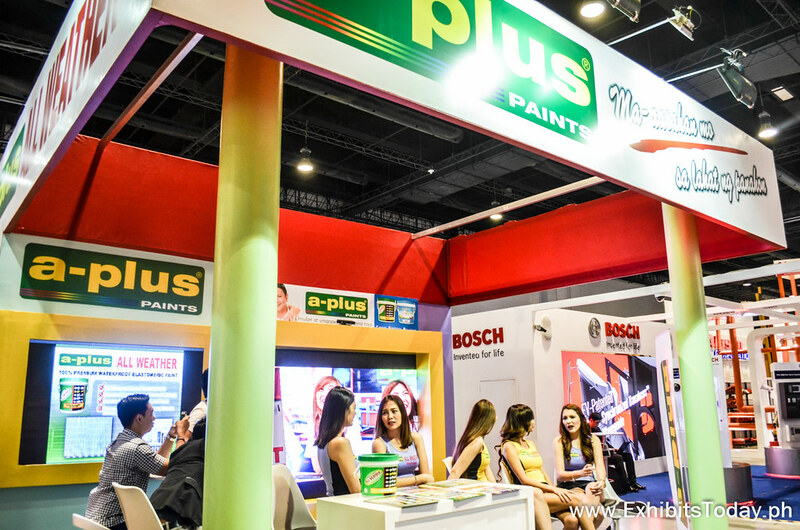 A-Plus All Weather Paint by FH Colors & Coatings Corporation didn't miss this huge construction expo in the country showcasing their line of paint products with the help of their very own A-Plus Paintbabes. 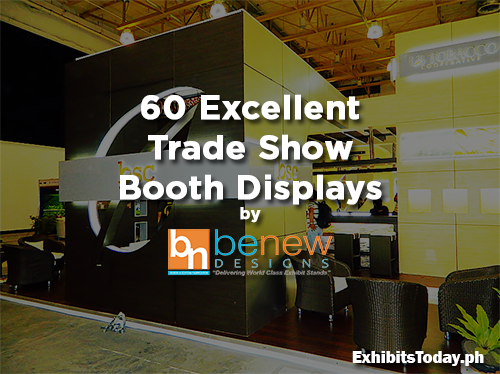 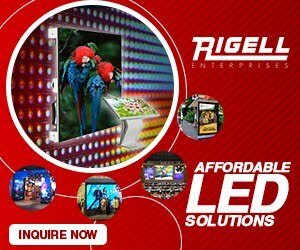 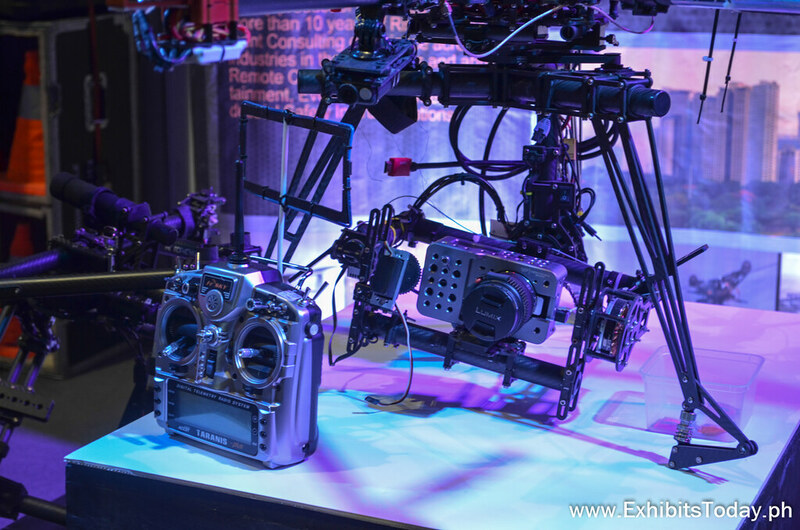 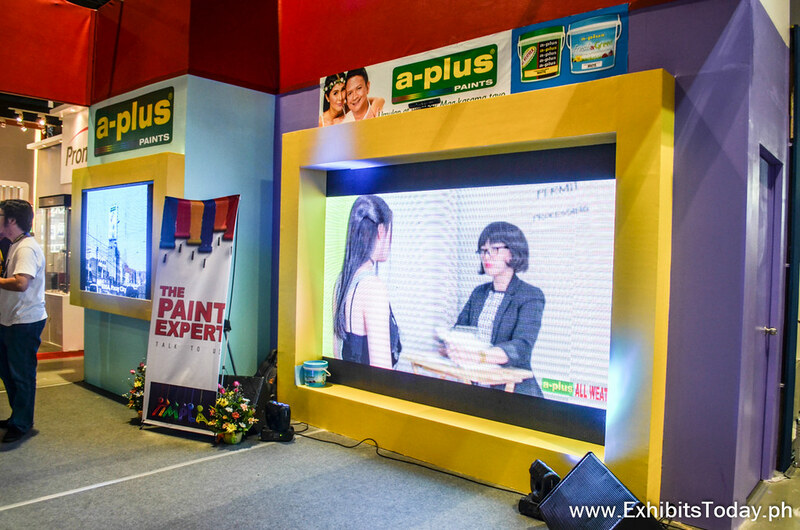 Inside their colorful trade show booth display are two LED screens, one plays their YouTube sitcoms acted by the A-Plus paint models. 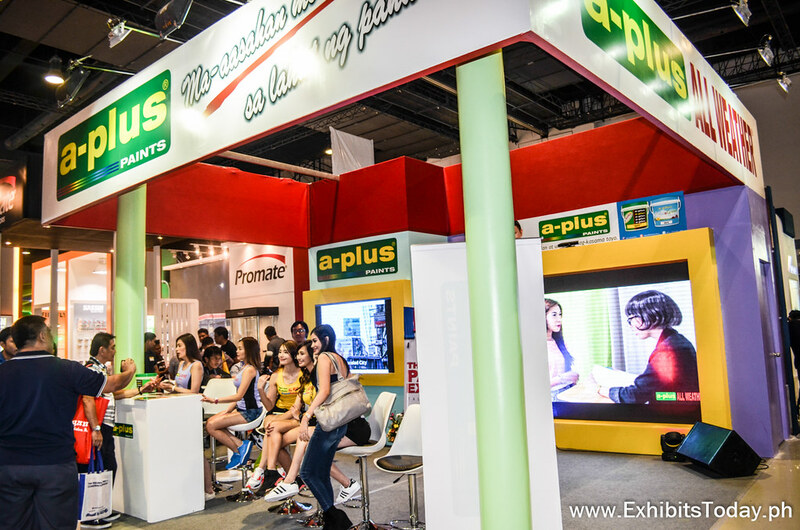 A-Plus All Weather Paint commissioned Swedish Designs on the design and fabrication of their trade show display. 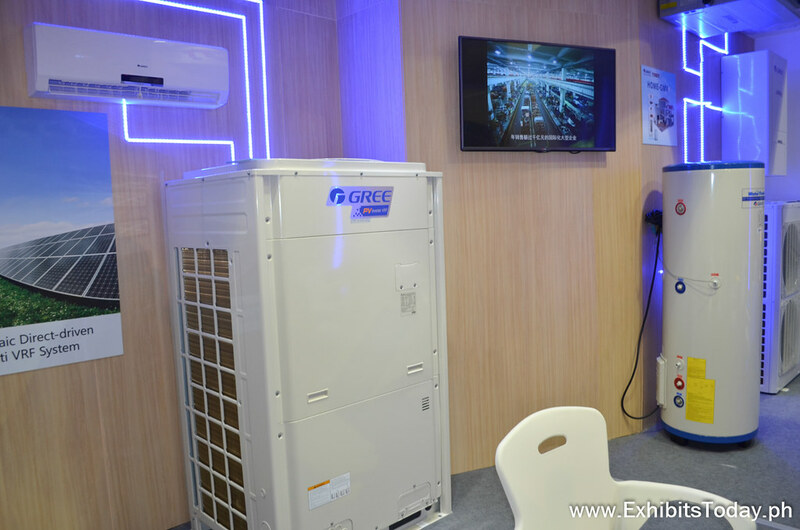 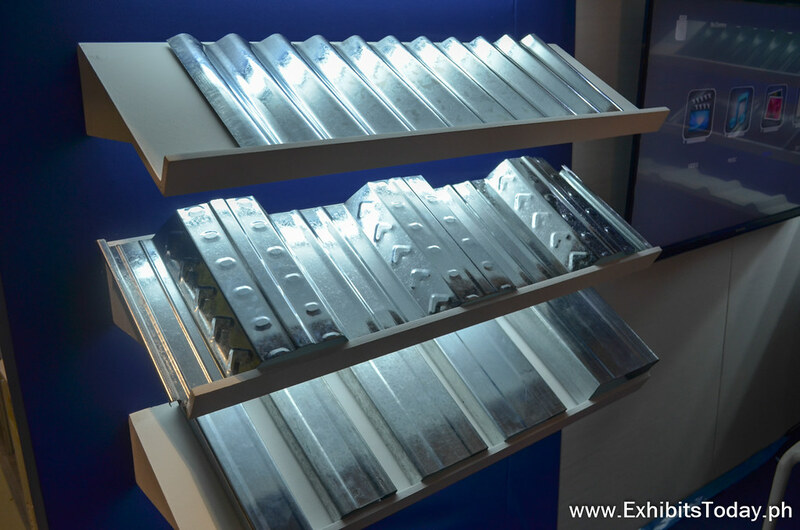 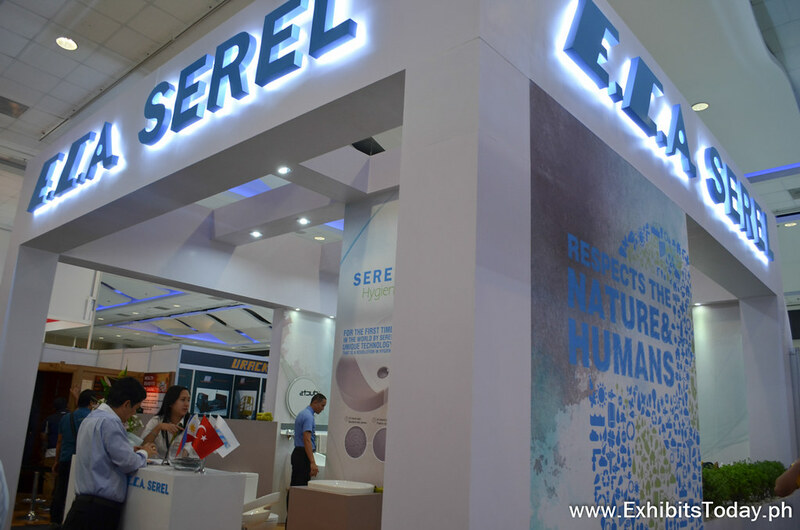 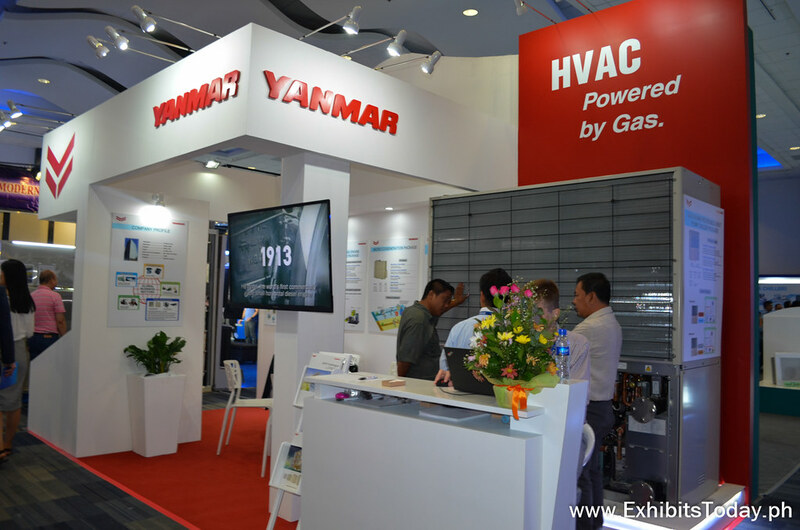 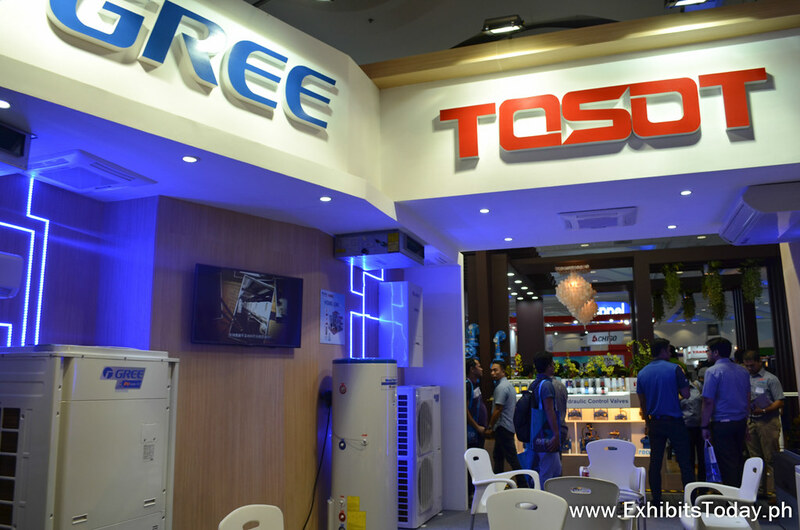 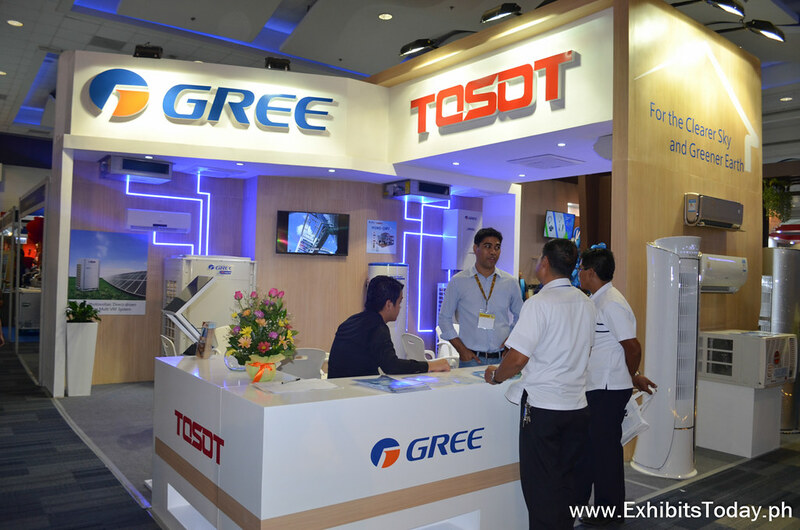 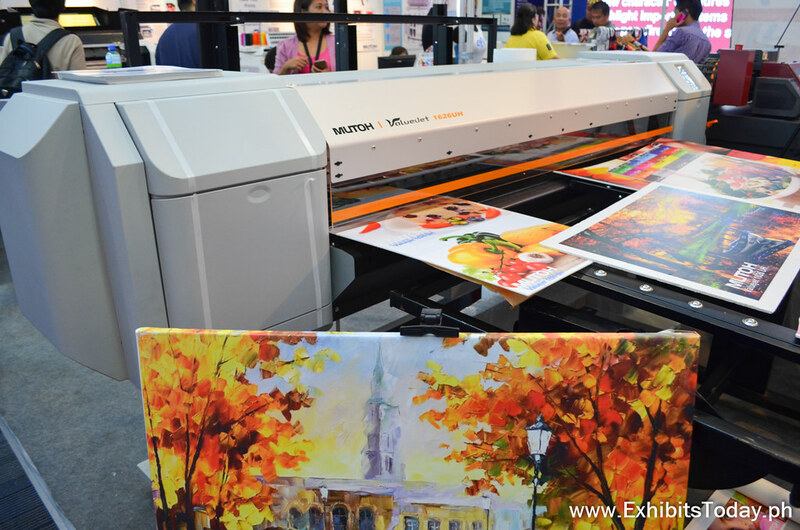 Gree Electric Appliances, the largest specialized air conditioner enterprise in the world exhibit their high-end air conditioners under a clean minimalist trade show display. 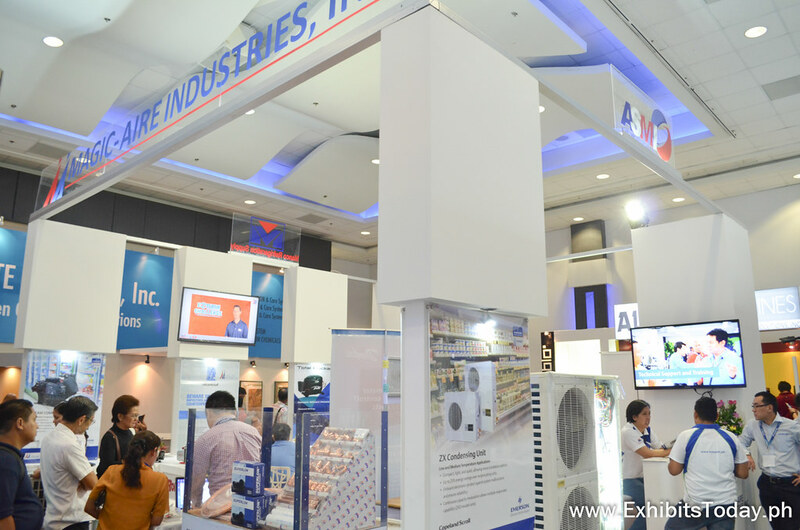 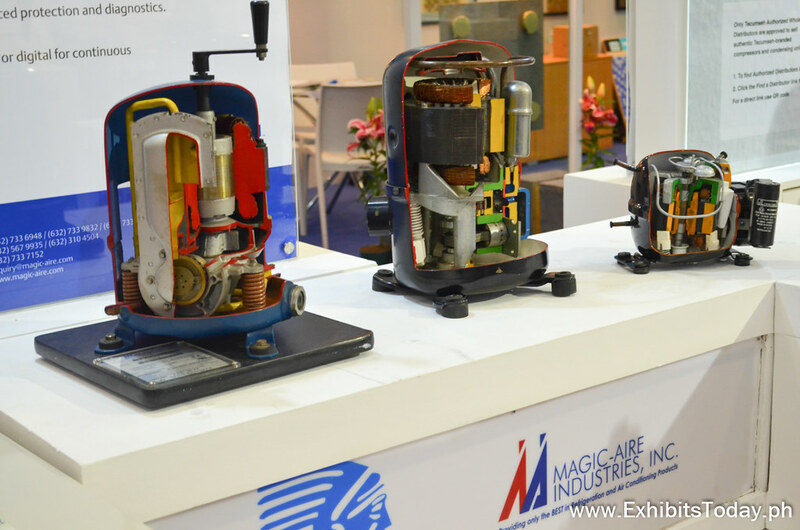 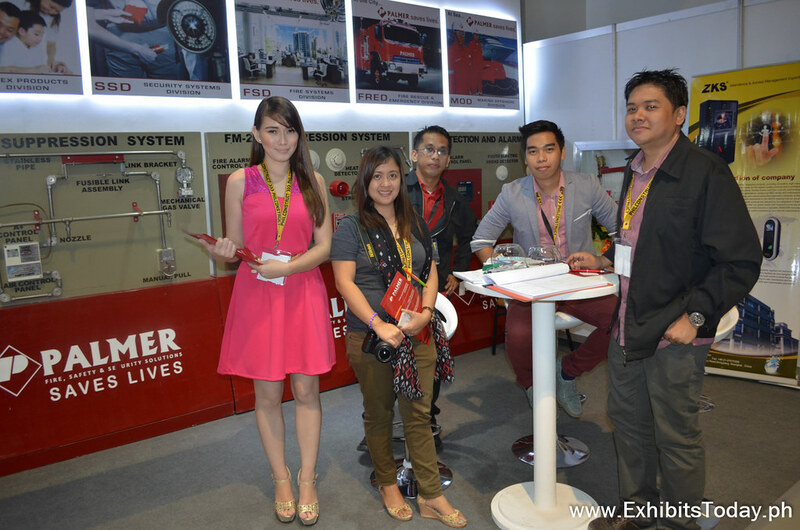 One of the most trusted cooling service providers in the country, Magic-Aire Industries also participated to this year's PhilConstruct. 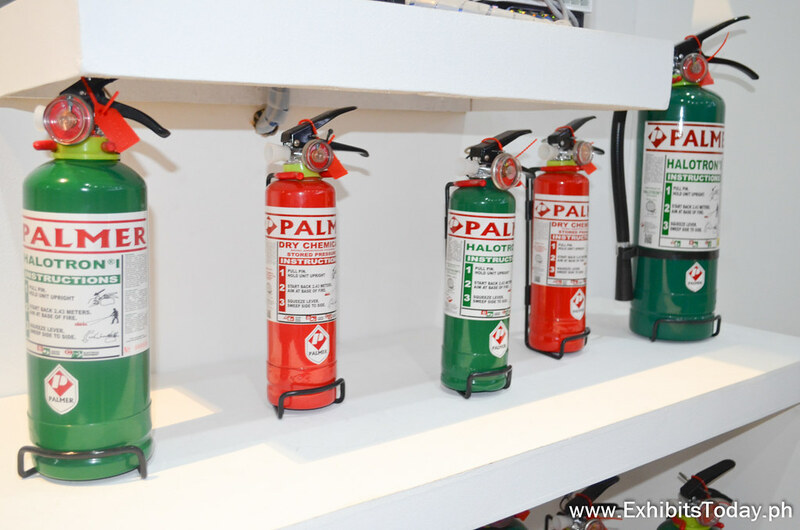 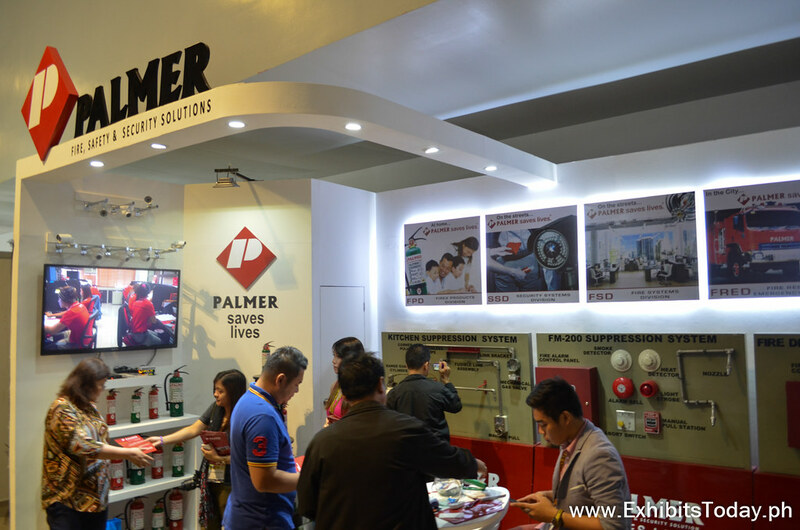 Fast growing total fire safety, protection and security company, Palmer Fire, Safety and Security Solutions unveil their ISO-certified fire suppression systems, fire trucks and emergency vehicles, fire extinguishers, marine safety, and CCTV & security solutions. 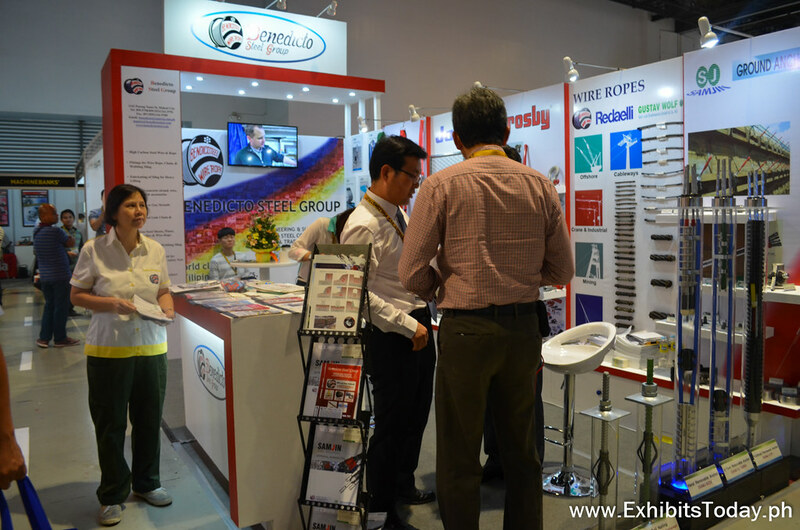 Benedicto Steel Group, an established manufacturer of heavy lift slings, testing services and synthetic ropes share some samples of their products. 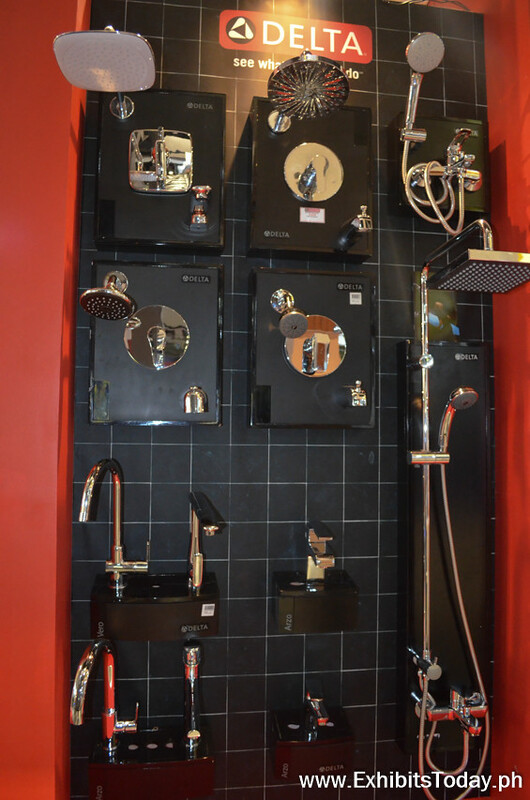 They're also the authorized distributor of Crosby products. 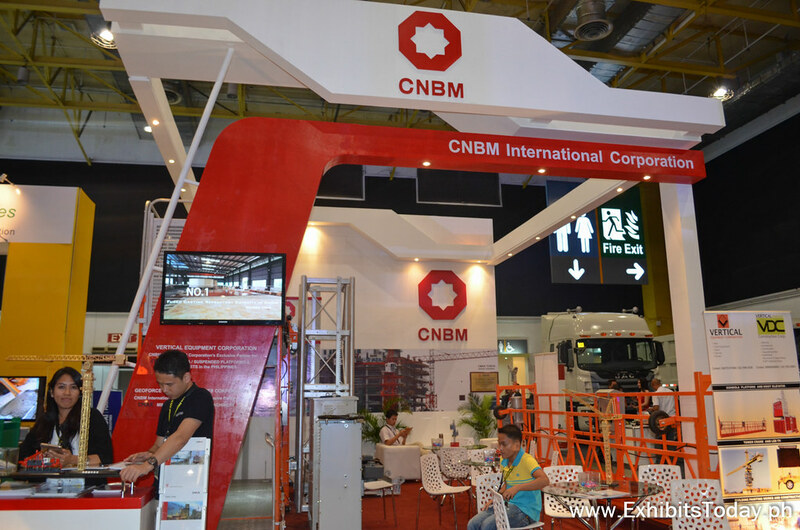 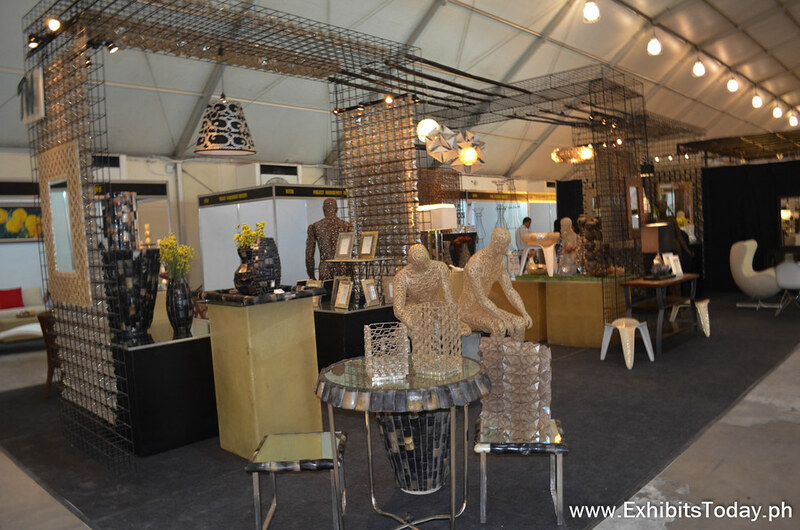 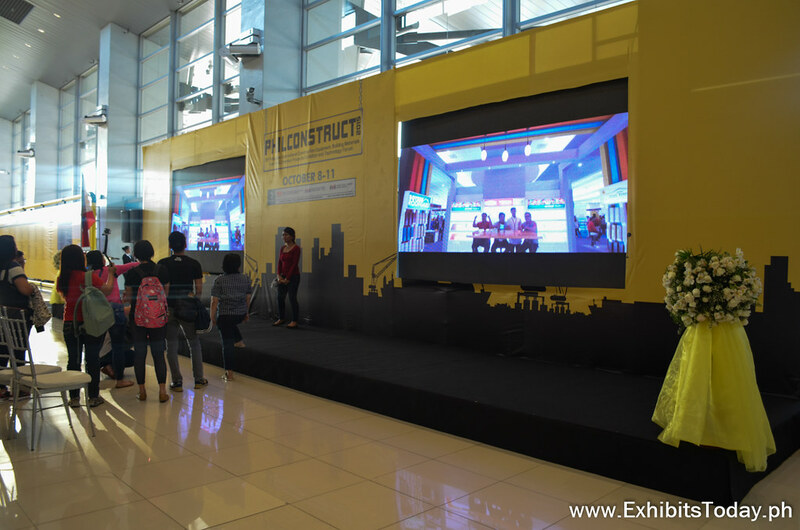 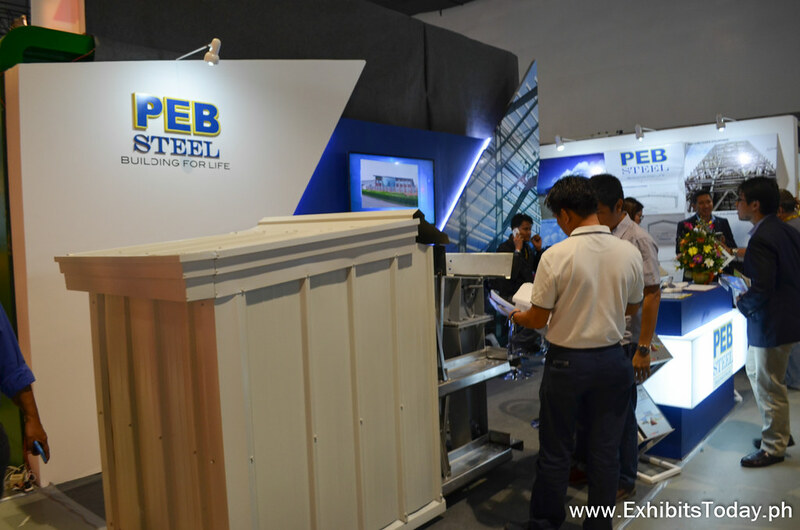 A major company in the pre-engineered buildings, PEB Steel also joined this big construction expo. 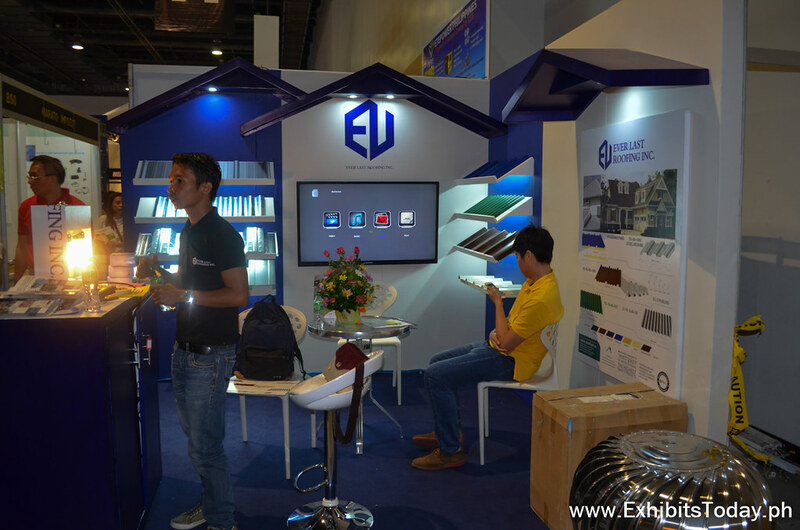 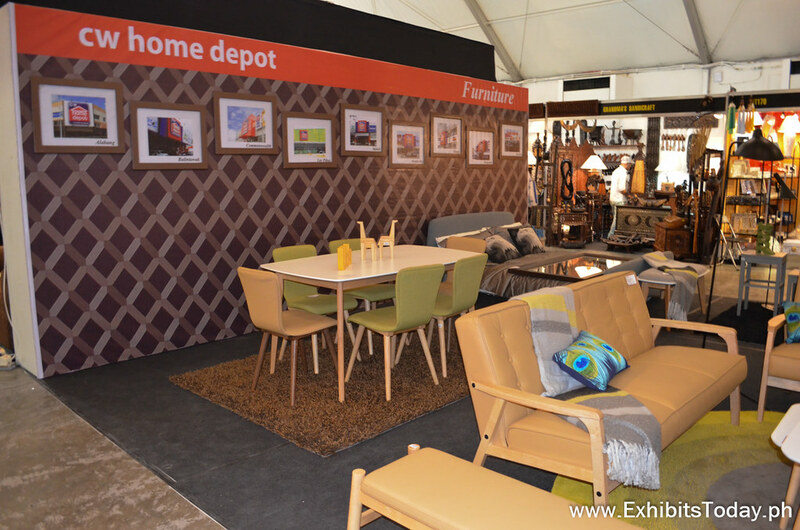 Everlast Roofing Inc., exhibits their different kinds of roofing products inside an adorable exhibit booth. 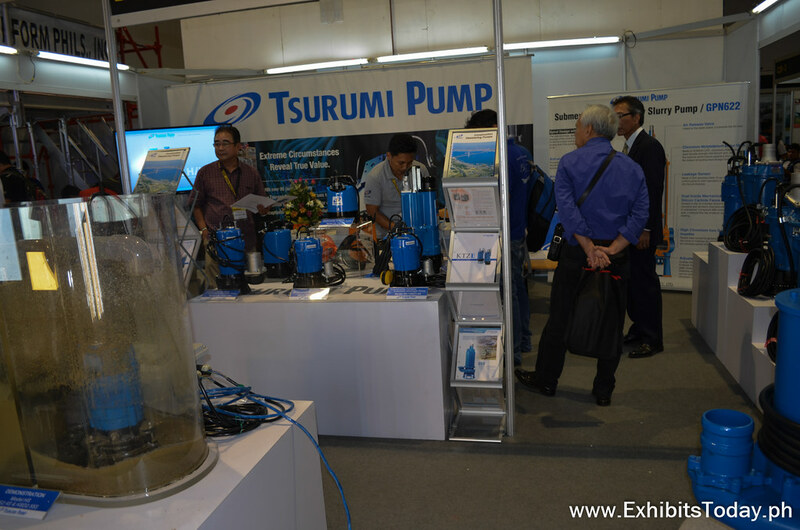 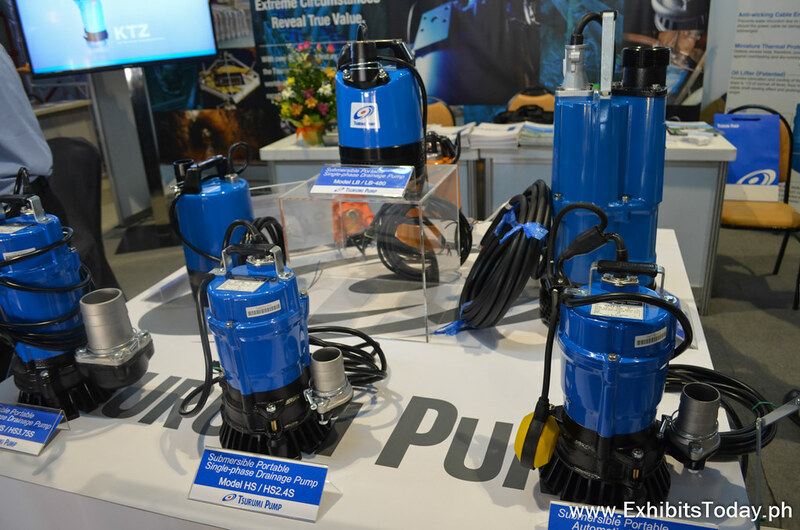 Tsurumi Pumps, a trusted Japanese pump manufacturer, shows some overview of how their contractor pumps and generators work. 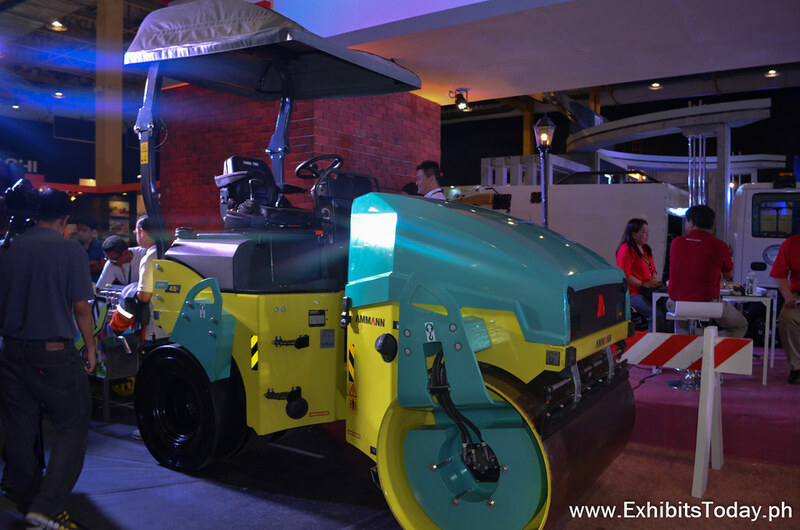 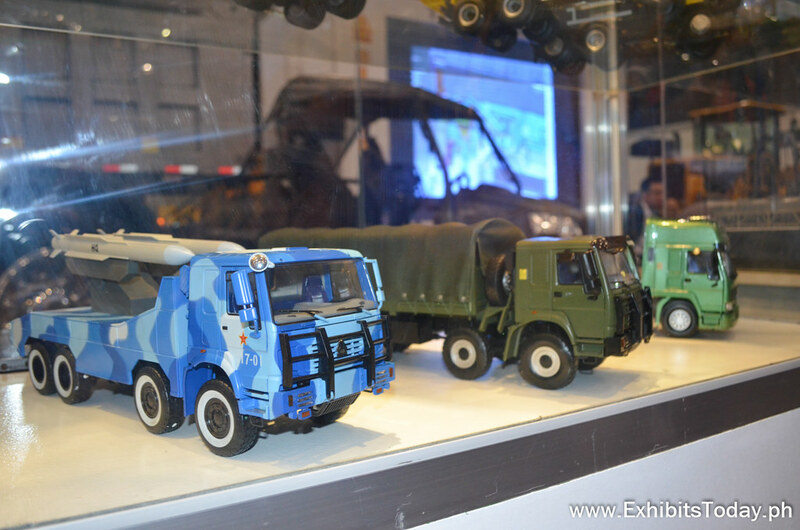 At the World Trade Center Metro Manila, different latest models of tractors and trucks are found, ready for purchase. 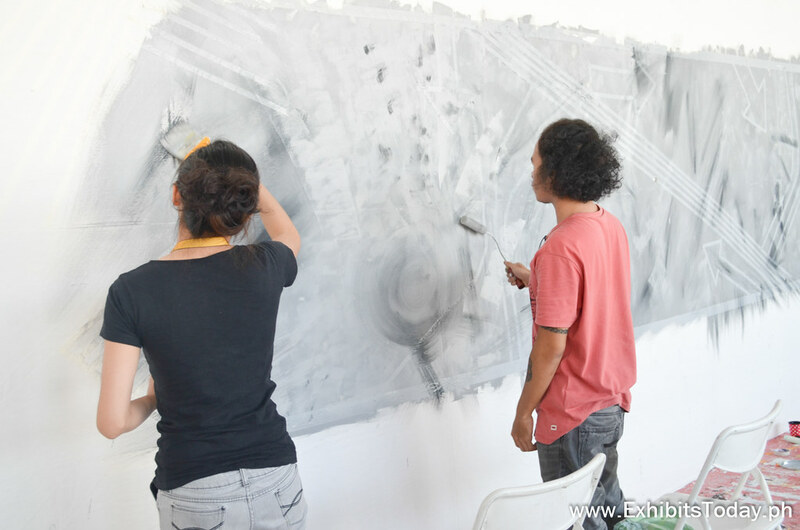 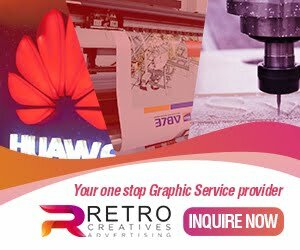 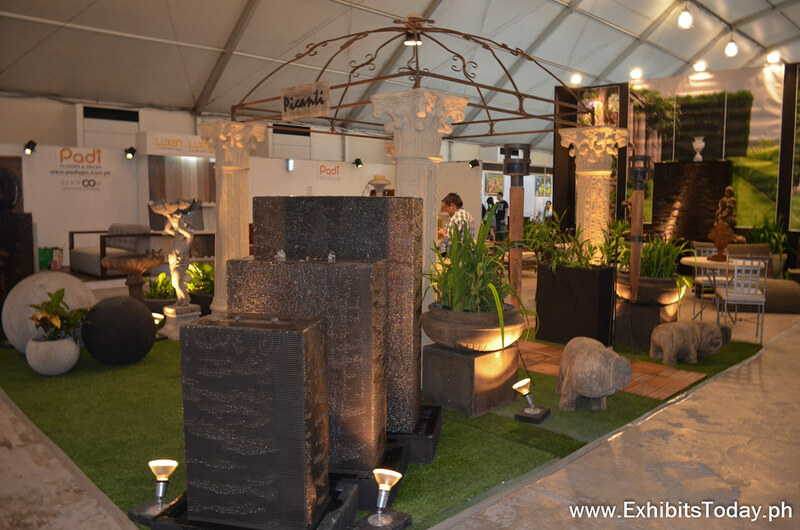 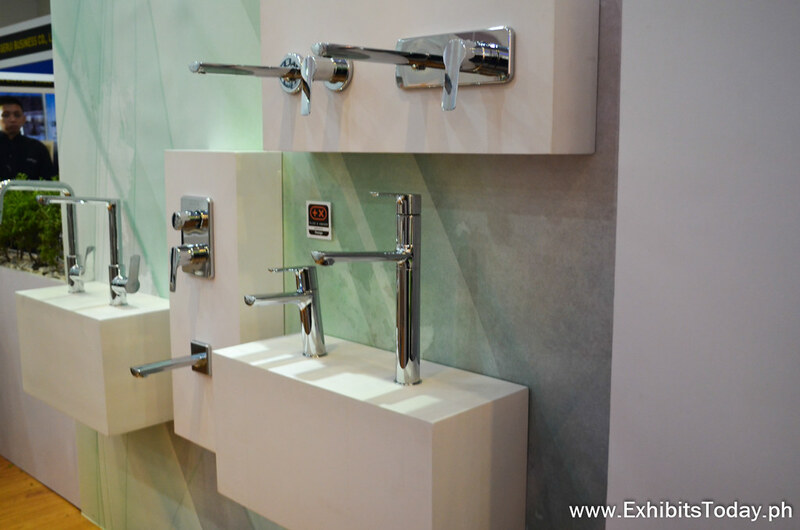 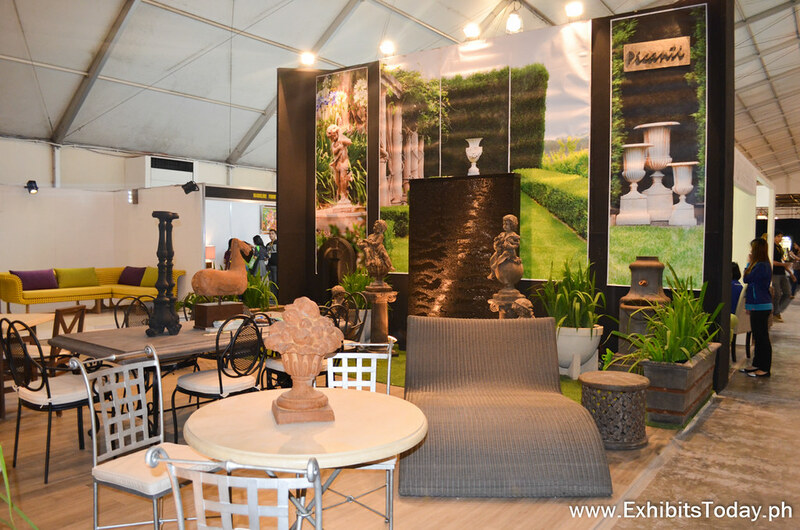 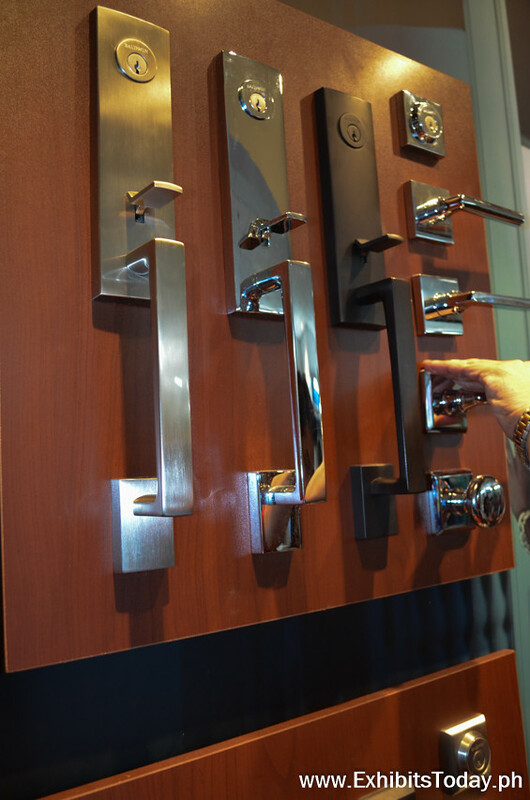 At the Philippine Trade and Training Center, beautiful set of interior design masterpieces are displayed, which are perfect inspiration if you're planning to have a makeover for your home. 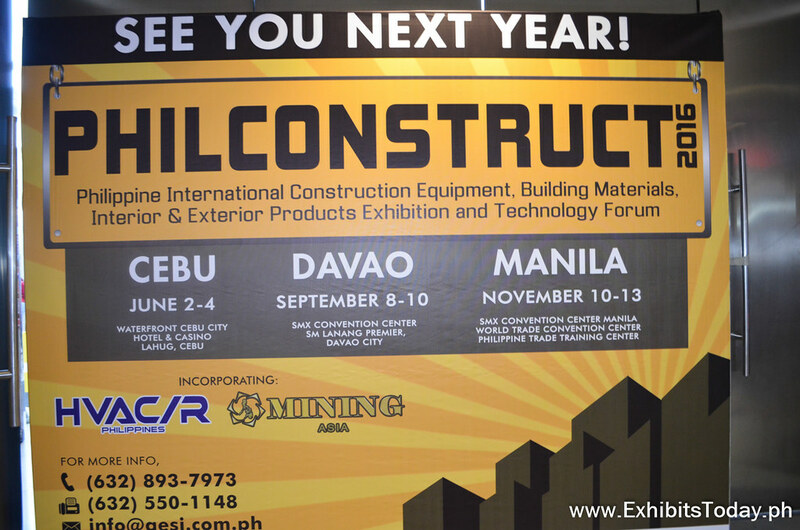 Congratulations to the Philippine Constructors Association and Globallink-MP for successfully organizing the PhilConstruct 2015!